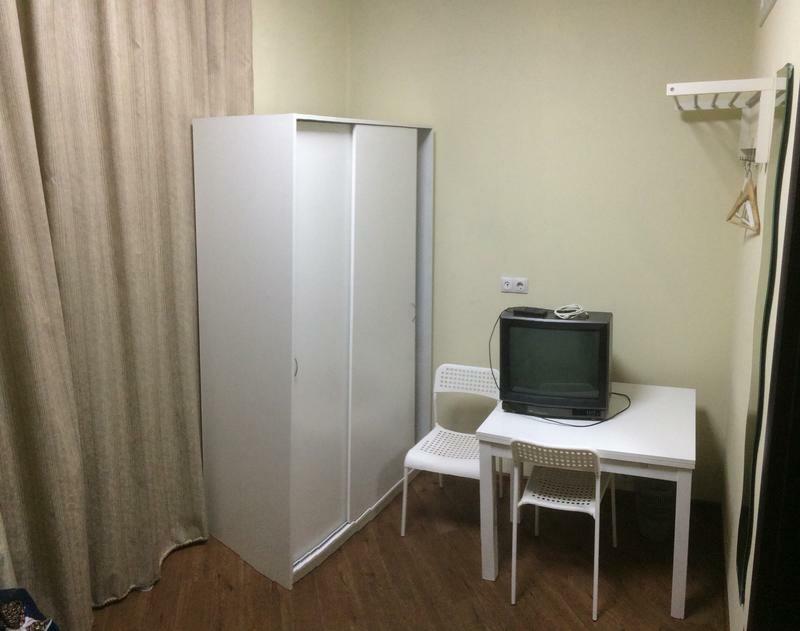 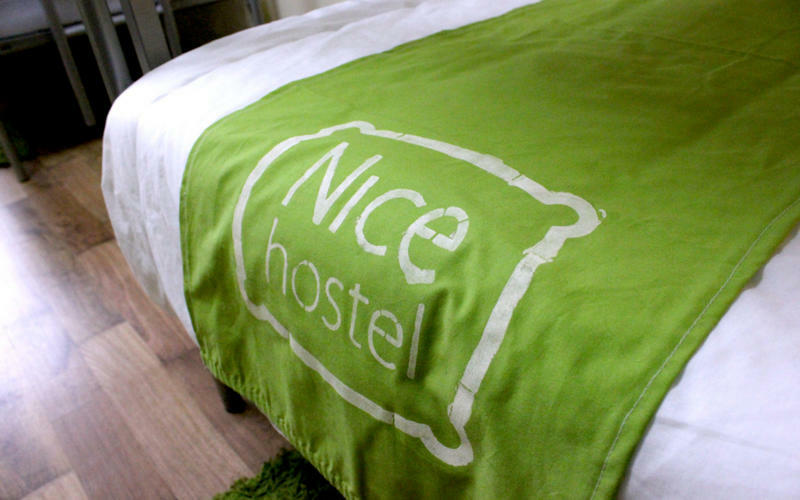 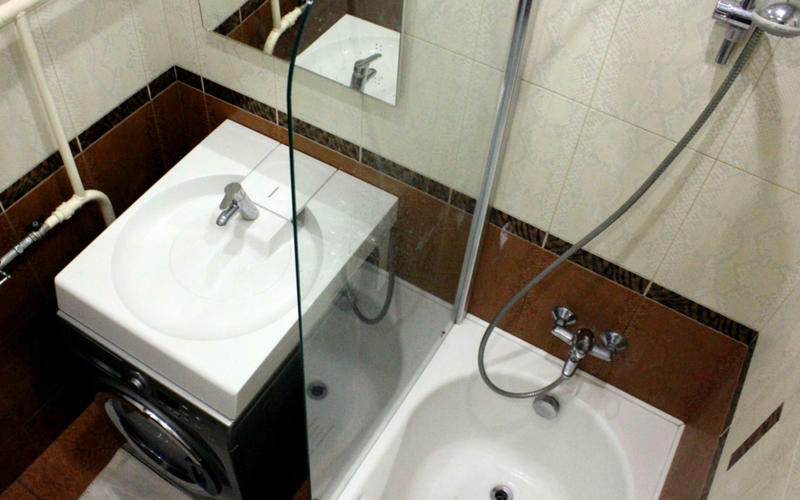 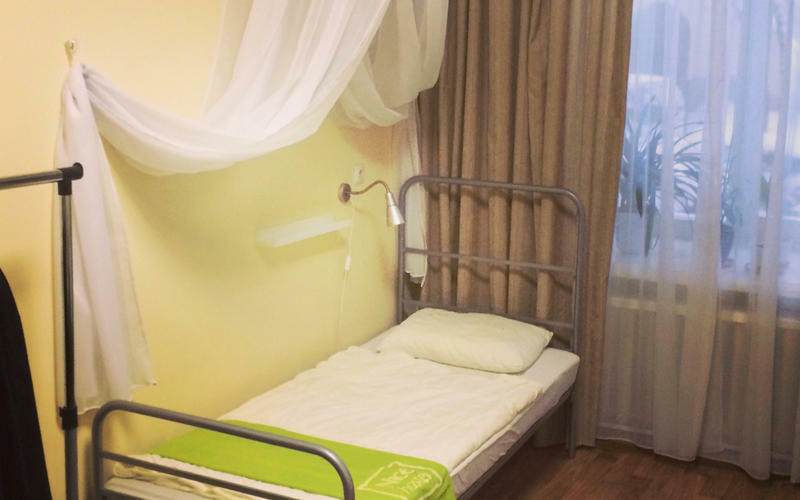 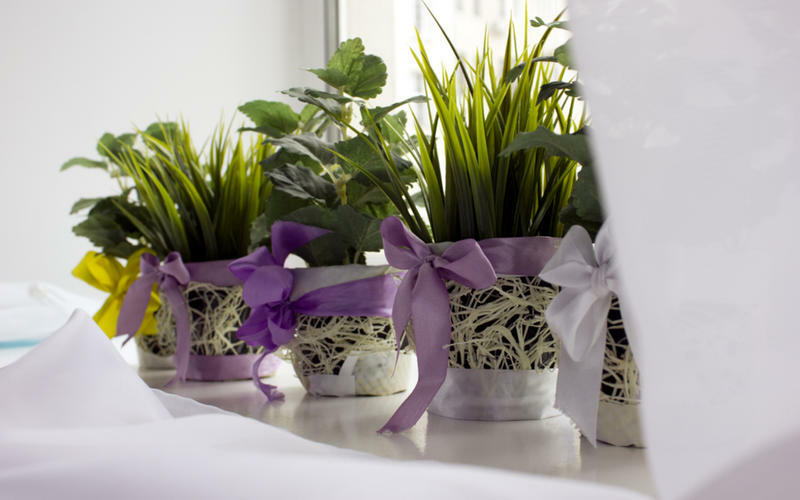 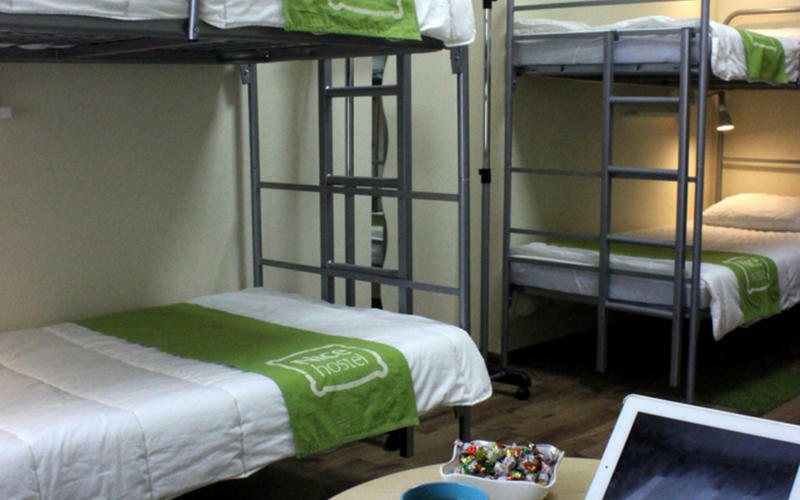 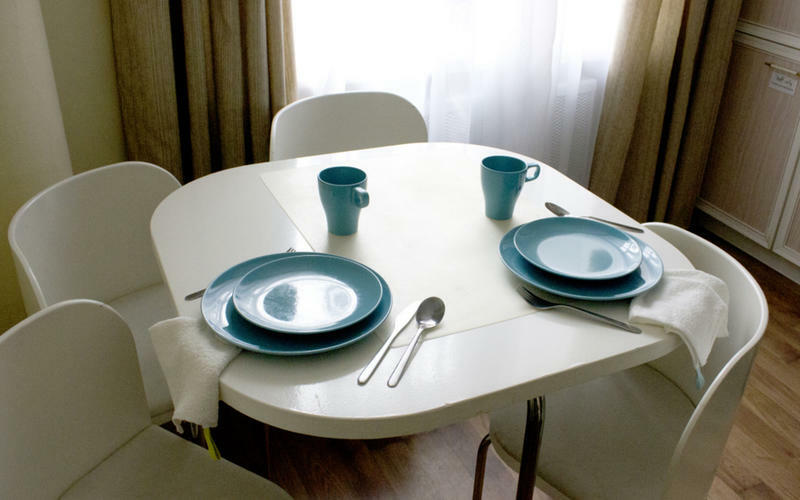 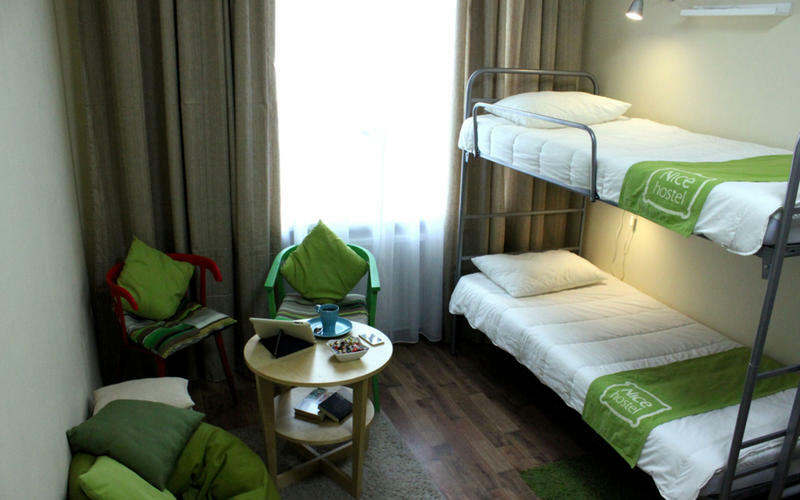 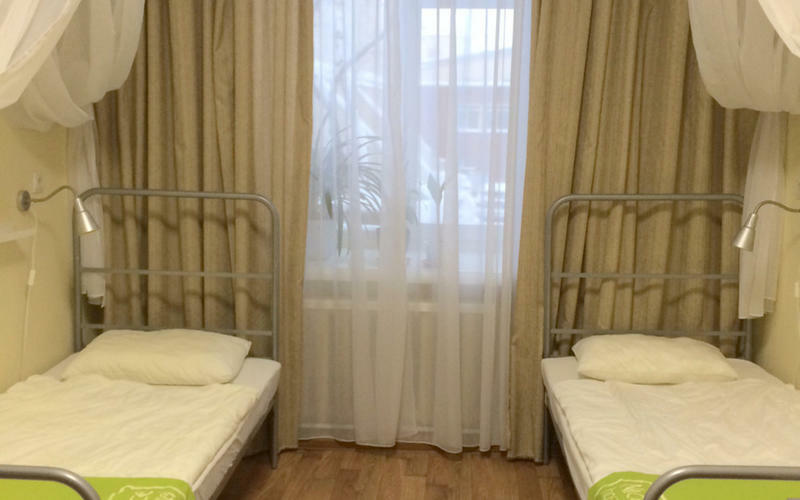 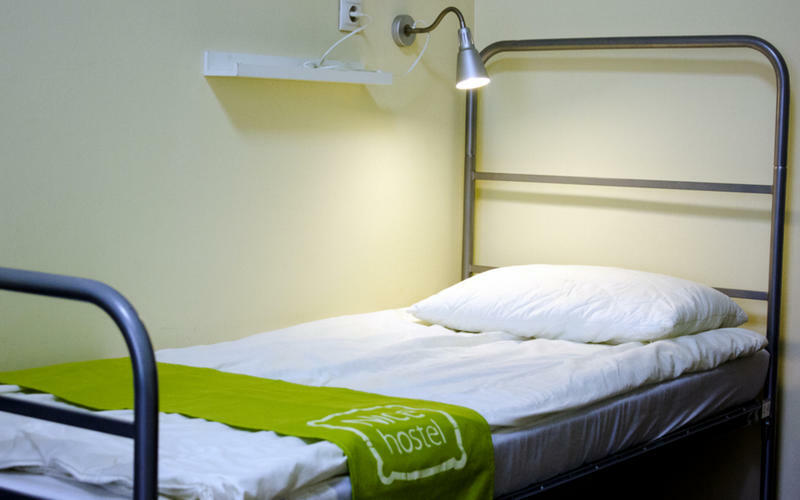 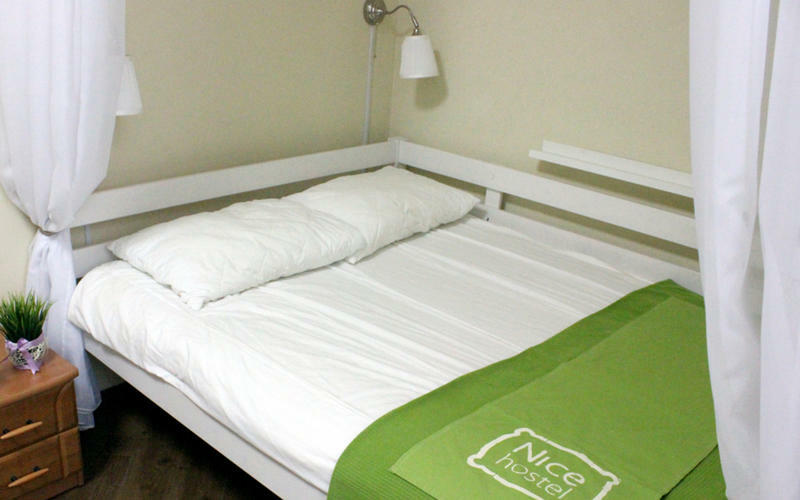 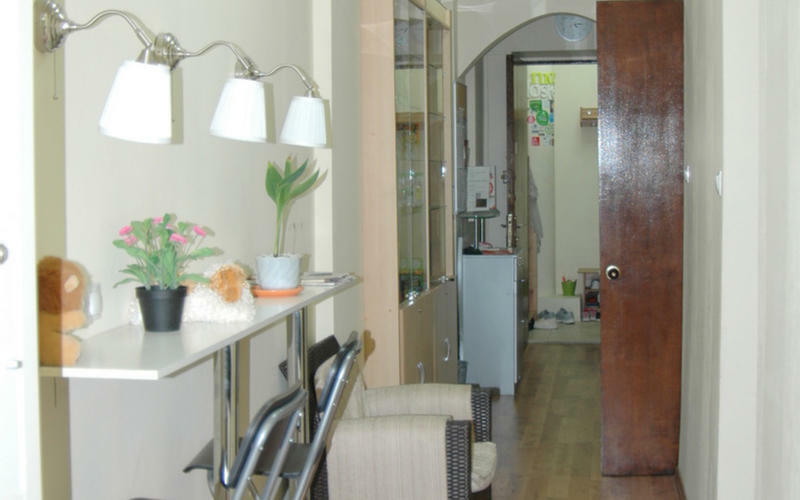 Nicehostel Krasnye Vorota on the Garden ring in the center of Moscow, opened by Nicehostel franchise. 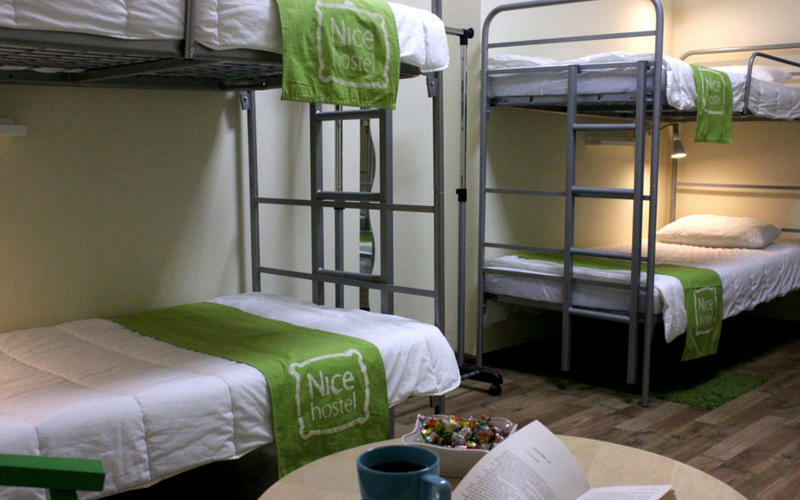 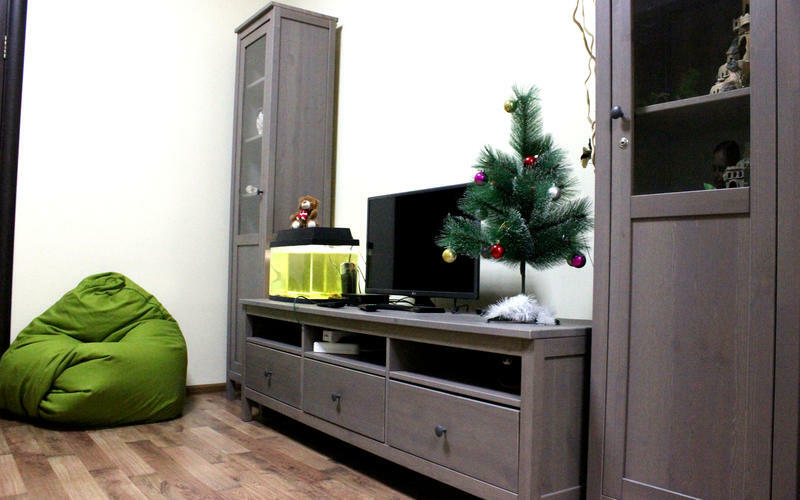 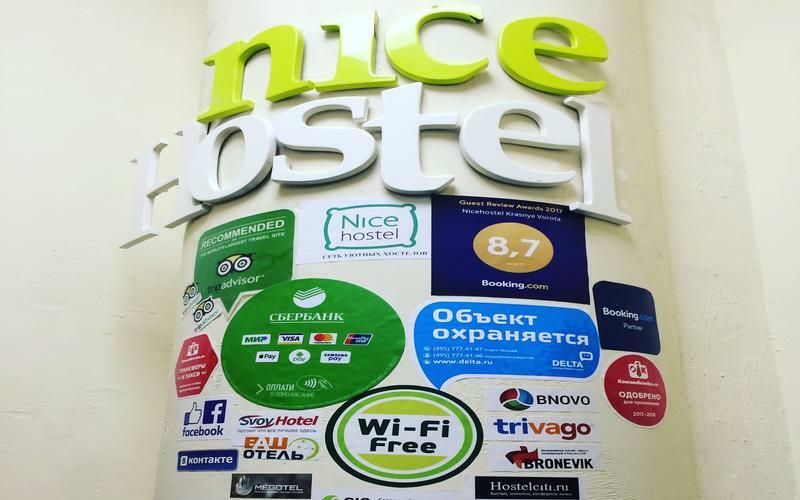 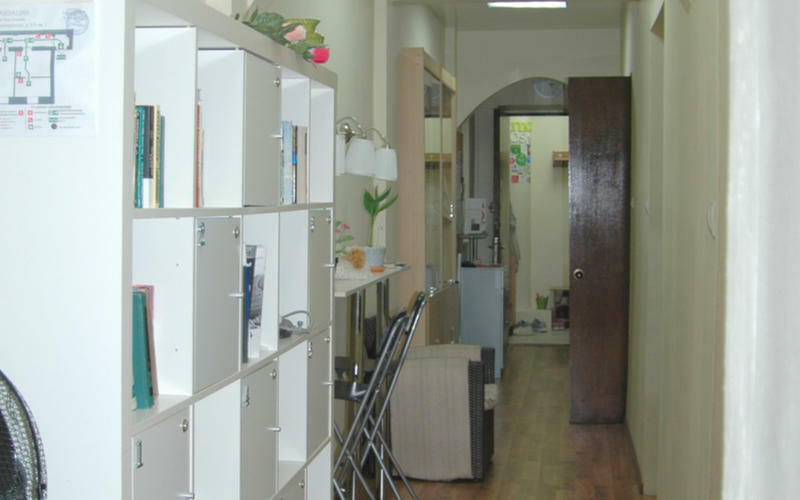 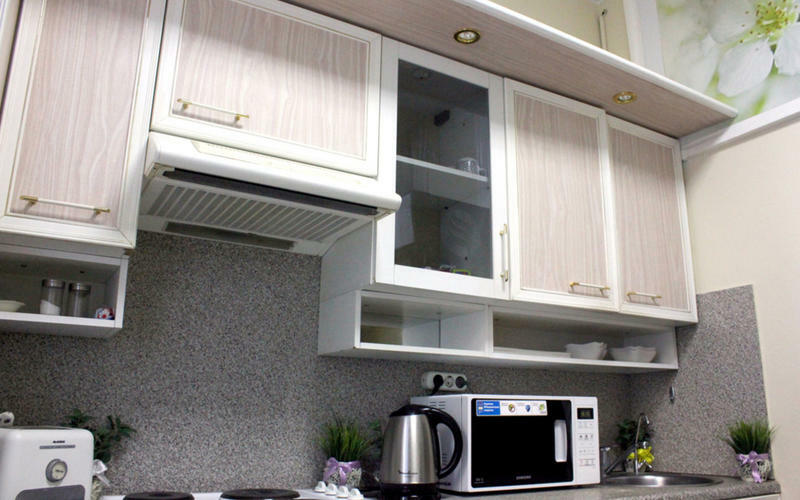 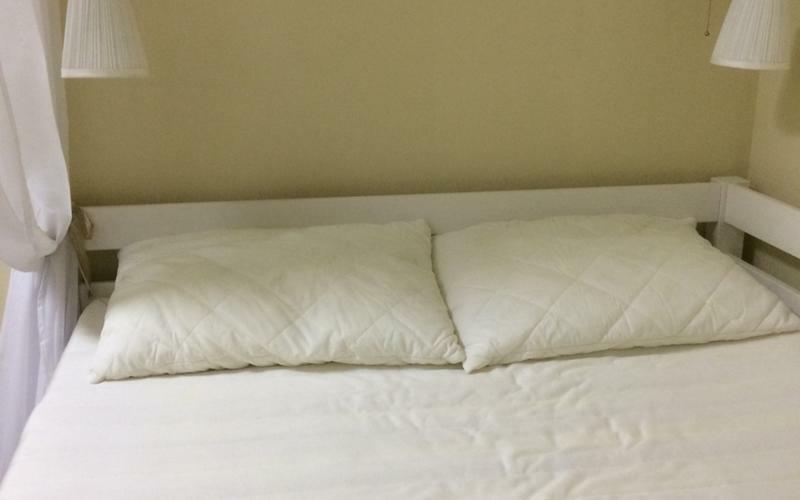 Nice hostels is a network of cozy hostels in Russia and CIS countries, functioning according to the standards of the international Association of Hosteling international hostels. 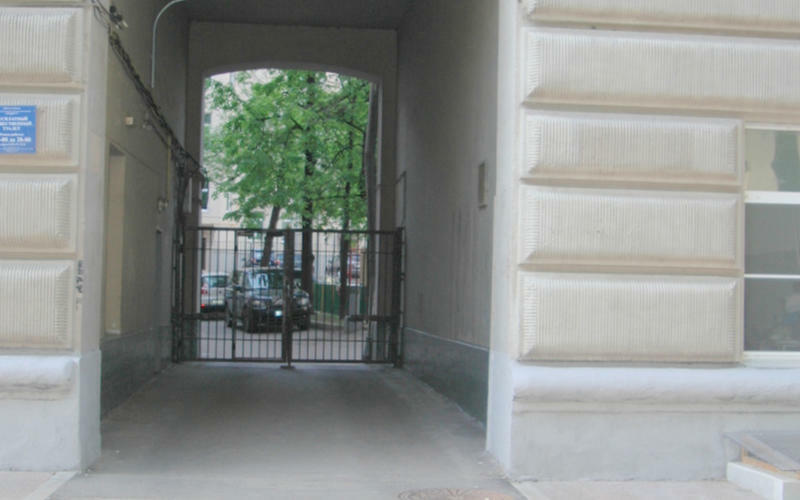 Routes Bus B from the stop Kursky railway station, Paveletsky railway station, Belorussky station, Kievsky railway station to the stop 'Institut Glaznykh Bolezney'. 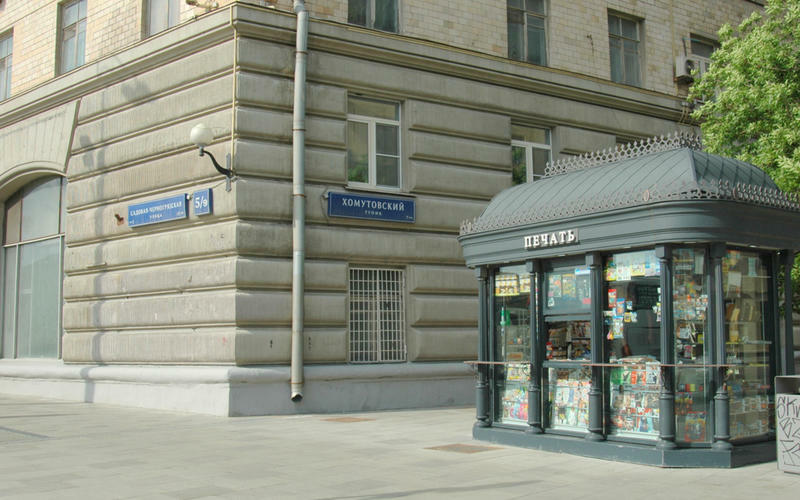 Metro station Krasnye Vorota on foot 400 meters 6 minutes..